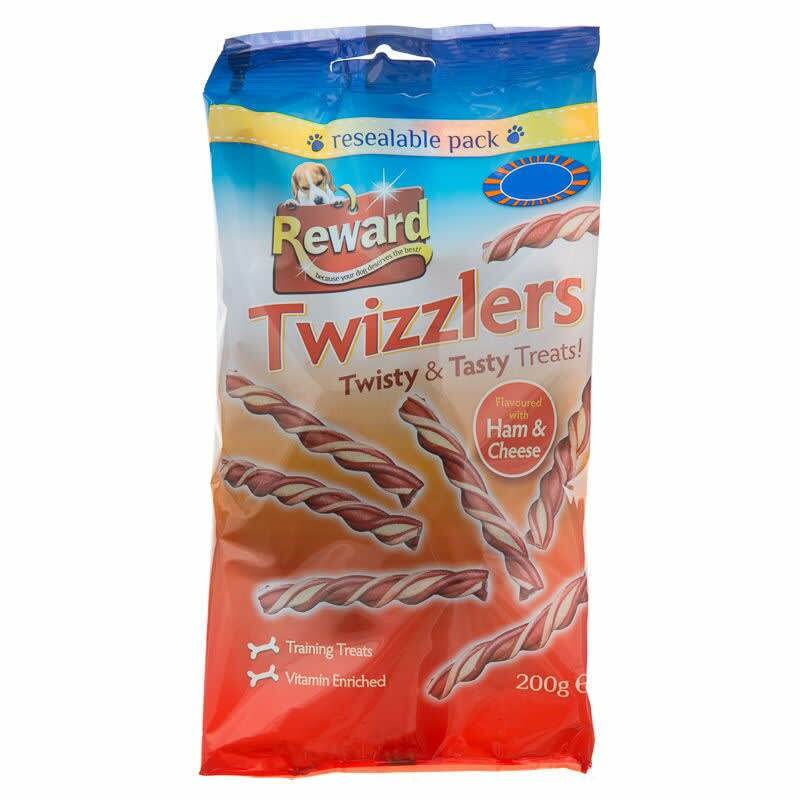 Twizzlers twisty and tasty treats. Flavoured with ham and cheese. 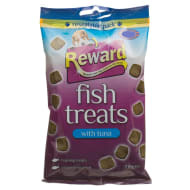 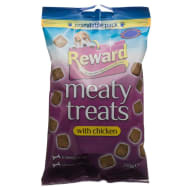 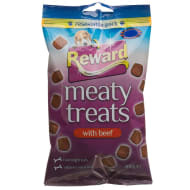 These snacks can also be used as a reward for your pet.